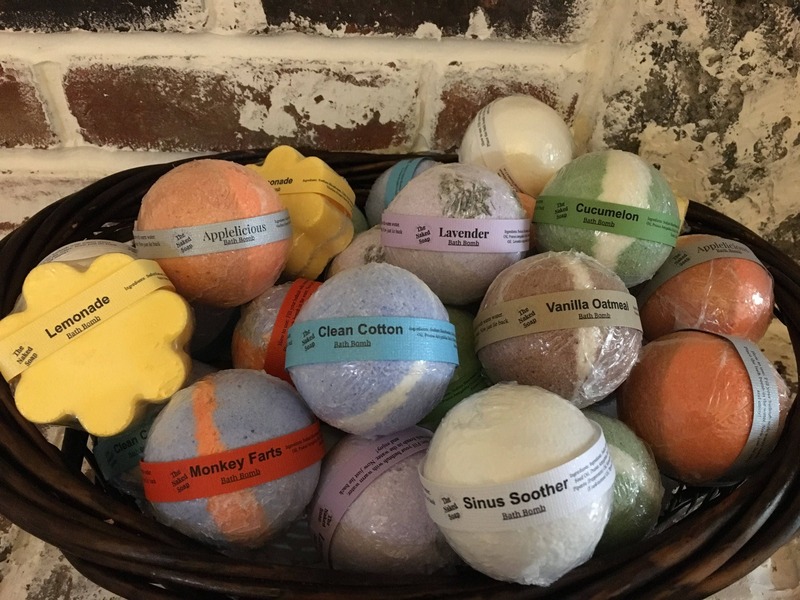 Pick any 3 bath bomb for just $10.00! Mix and match or choose the same scent for all 3. Please specify what scents you would like in the note to seller spot on the order.